When your teeth are missing, you need a remedy that will be effective in restoring more than just your ivories. It has to also assure you that you won’t have to worry about it failing, that your self-esteem will be improved and that you can fully regain the lifestyle you once knew. 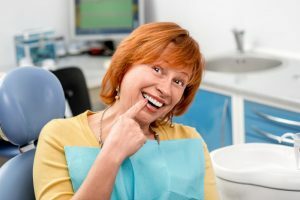 This is why your dentist in Harrisburg recommends dental implants as the best option for addressing your missing teeth. And as you continue reading, you’ll learn more about the other benefits of taking this route. 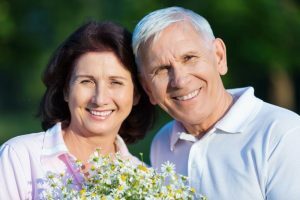 How Do Dental Implants in Harrisburg Work? 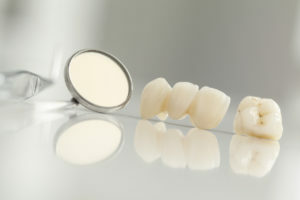 Tooth loss can happen for any number of reasons — and, whether it’s due to injury, insufficient oral hygiene, or genetics, it happens to people of all ages and stations of life. If you are already missing or on the brink of losing teeth, you need to find an effective replacement as soon as possible. 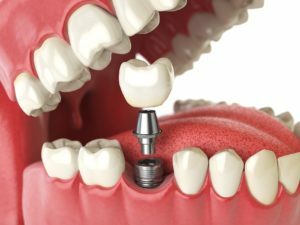 Comments Off on How Do Dental Implants in Harrisburg Work? Your Dentist Recommends Dental Implants in Harrisburg First! 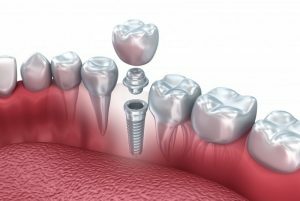 When facing tooth loss, you need to learn about the best tooth replacement on the market: dental implants in Harrisburg. This restoration defeats every other option available because of it’s stability and ability to last for years and years. 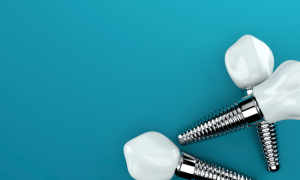 Learn more about how you can benefit from dental implants here. 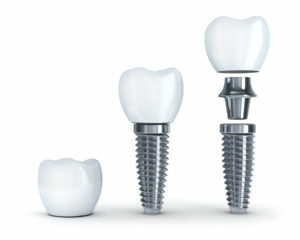 Comments Off on Your Dentist Recommends Dental Implants in Harrisburg First! 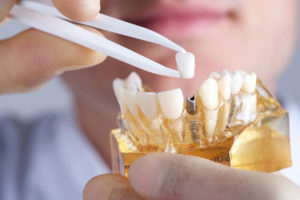 Many people know what a dental crown is, but there are so many that are unsure of all the ways a dental crown can help you. In fact, you’ll be amazed at how many dental problems a dental crown in Harrisburg can correct. This is one thing your dentist keeps up their sleeve! Keep reading to discover more about this magic dental restoration that can be used in a variety of restorative and cosmetic services. If you’ve lost a tooth, you’re not alone. Tooth loss—although not ideal—is not an uncommon problem throughout our Nation. If you’re one of those people that love to see the facts, here you go! There’s been an estimated 69% of Americans from the ages 35 to 44 that have at least one missing tooth and just about 1 in 4 people that have lost all of their teeth by the time they turn 74 years old. With that being said, you’re not the only one looking for a long-lasting, stable tooth replacement. After all, you need each and every one of your teeth. 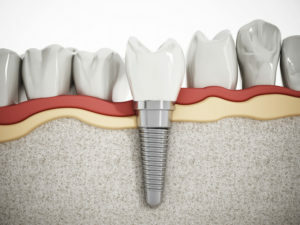 If you’re looking for the perfect fix, consider getting dental implants. Let’s look at how far dental implants have come and how they can help you! Need a General Dentist in Harrisburg? Visit Dr. Klein! Have you been surfing the web for a general dentist in Harrisburg that truly embraces their work as a way of life? It can be difficult to find the right fit for you and your family. 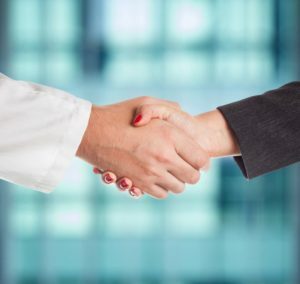 With just about 200 5-star google reviews, there are countless reasons why patients choose our dental office. Here are just a few that may nudge you to pick up the phone and schedule your next dental appointment with us. Comments Off on Need a General Dentist in Harrisburg? Visit Dr. Klein!